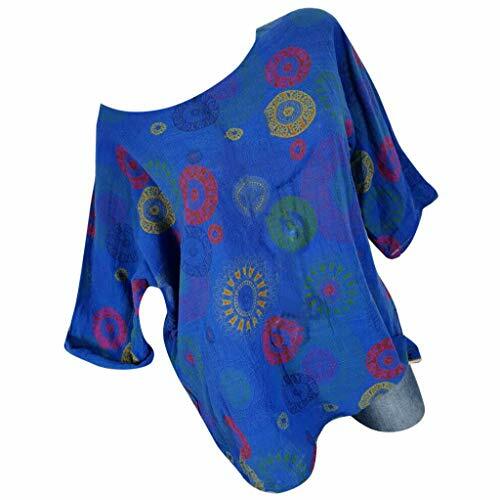 High elastic fabric:90% Polyester+10% Spandex.Non-latex make it more breathable and quick dry. 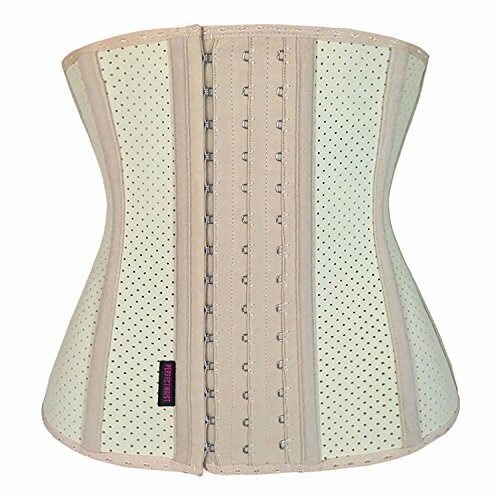 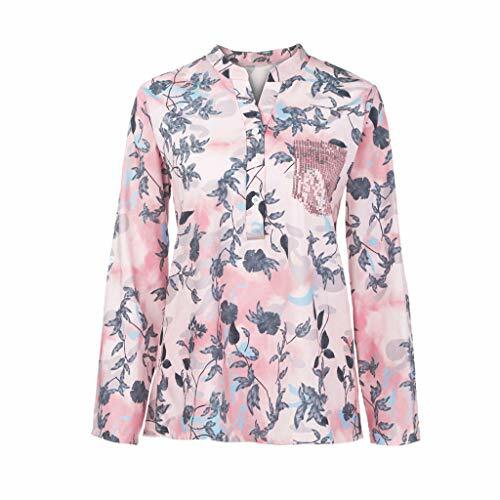 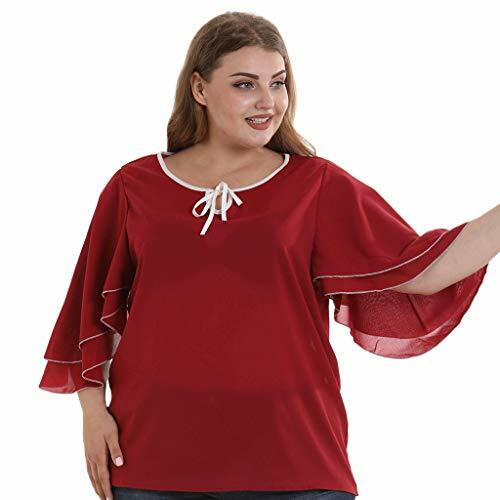 Wide row hooks allow you wide adjustment;Hook first eyes starting from botton and move up.Soft steel bones prevents garment from rolling up or down.Bust support,firm compression for tummy control. 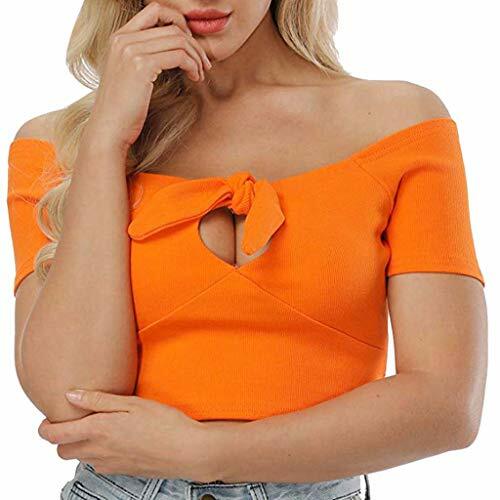 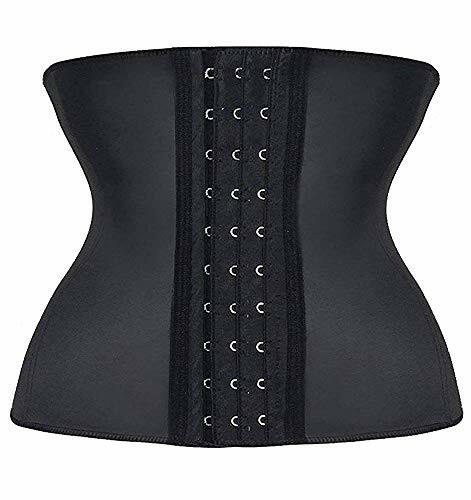 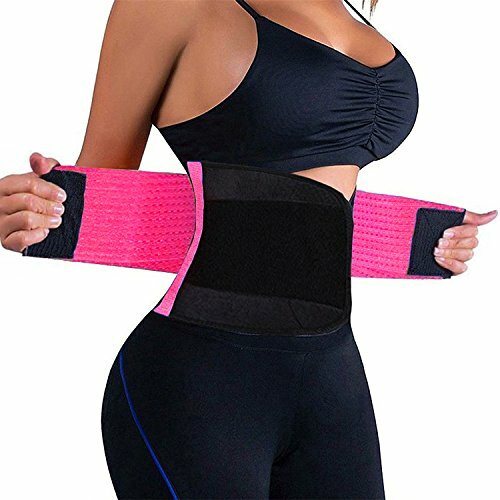 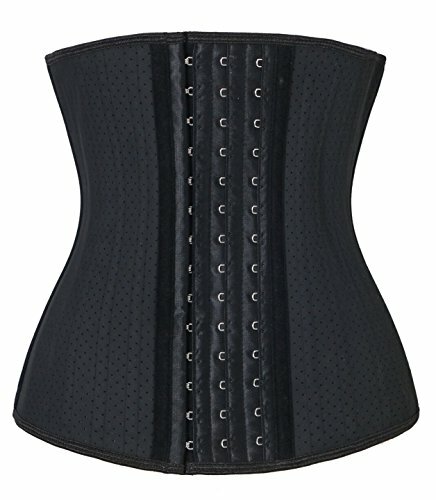 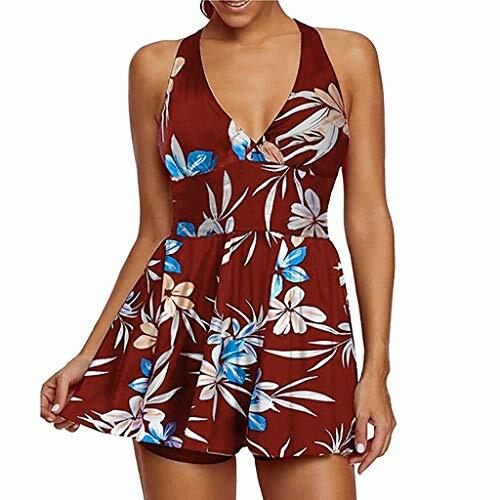 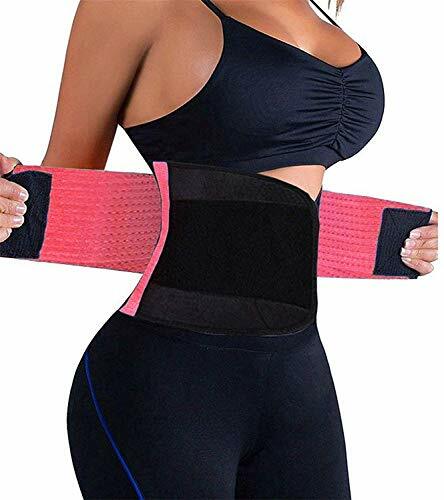 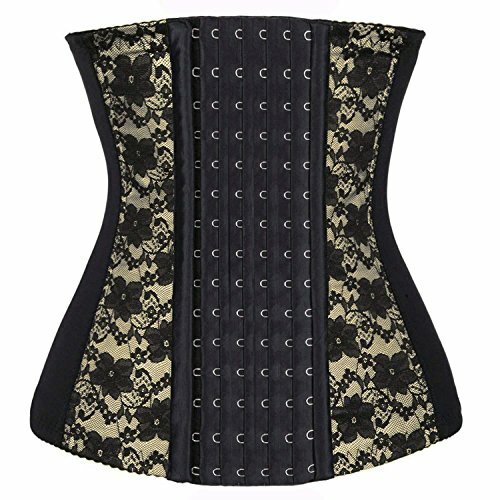 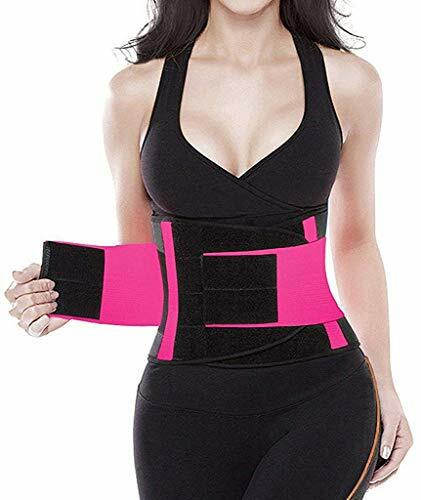 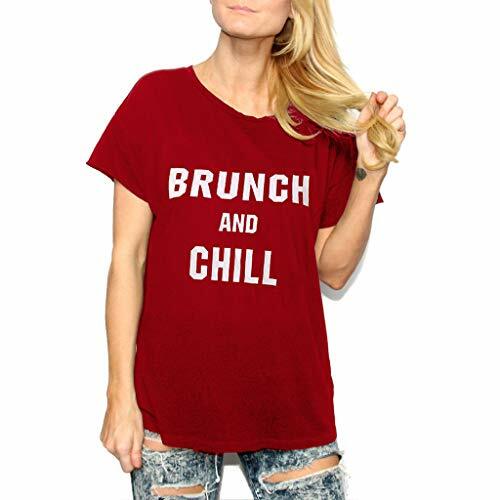 ATTENTION PLEASE:This items ONLY fulfilled by Amazon and seller "".Items offered by other sellers in this listing are COUNTERFEIT and FAKE products.To ensure quality and size,please ensure you buy from Amazon or seller "".All of our waist trainer have "" tag.If you purchase here and receive products without this tag ,please report to Amazon Customer Service for item not as described and claim for FULL REFUND. 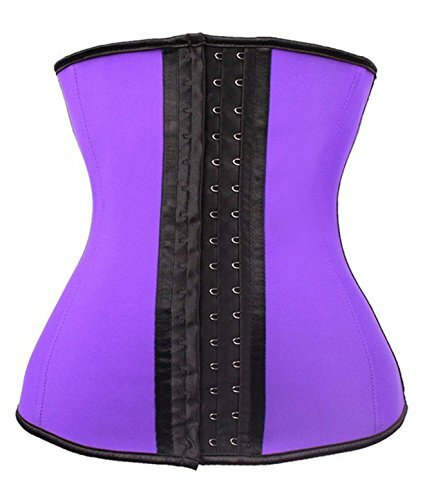 For latex waist trainer choices, search Amazon for " waist trainer"